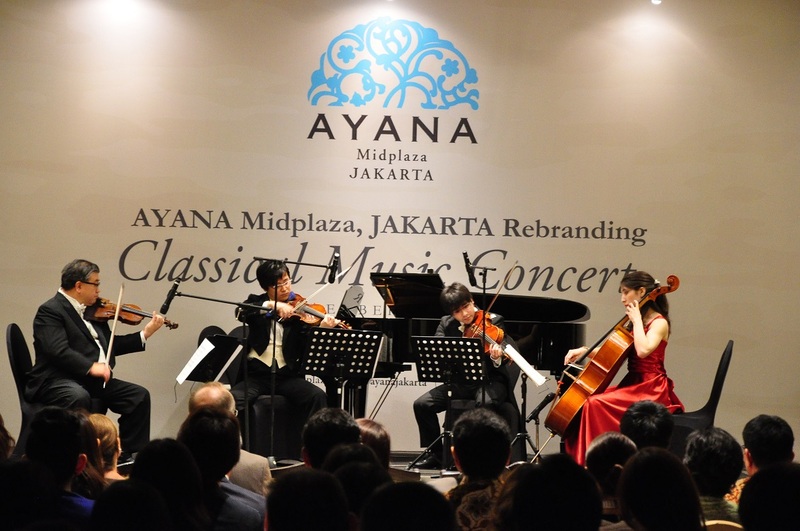 AYANA rolls out the red carpet for classical music enthusiasts on 24 November, 2017 in AYANA Grand Ballroom, where a memorable evening of live Classical Music Soiree promises to impress guests with legendary Japan’s Schelm String Quartet and Indonesian pianist Ananda Sukarlan. 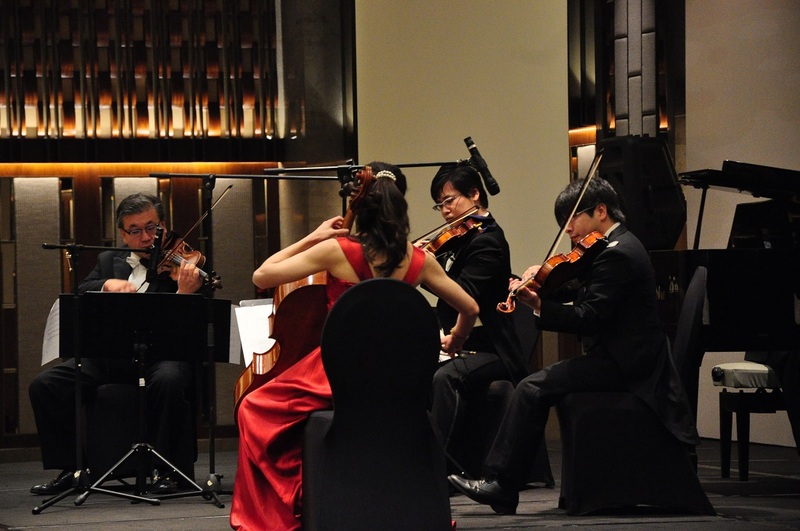 Schelm String Quartet comprises four award-winning classical musicians, including Masayuki Kino on 1st violin, Takuto Matsunoki on 2nd violin, Kaito Ikeda on viola, and Sakura Tashiro Peatey on cello. 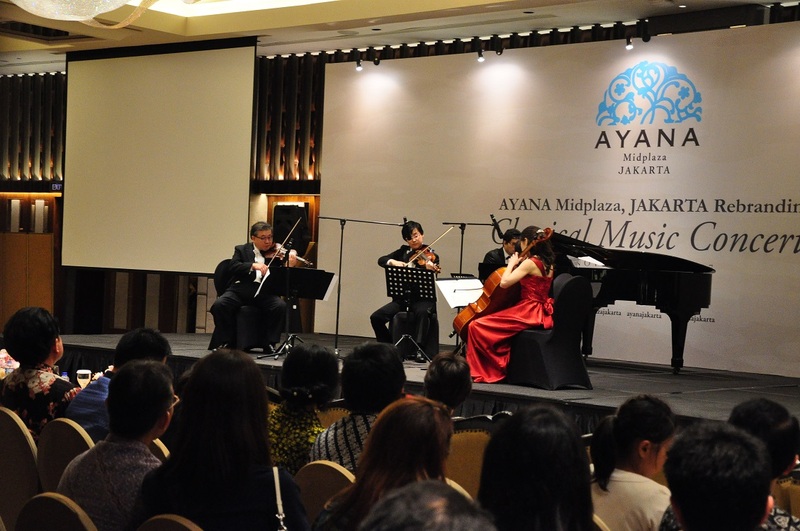 Helmed by Professor Masayuki Kino, who has performed with the world’s top orchestras, the internationally recognized violinist plays on a Lorenzo Storioni violin, which was made in 1776 and bestowed upon him as an honorary gift. Schelm String Quartet travels globally with a unique vision to not only please connoisseurs of classical music, however to also inspire newcomers who have never listened to classical music before. The evening will commence with lively social mingling before Schelm String Quartet wows the audience with an enchanting 10-minute piece. Ananda Sukartan follows with a brilliant 10-minute solo of his own before both acts collaborate to present an unparalleled performance playing four pieces together.